Mirus IT Solutions is delighted to announce successful completion of training and examination to achieve the VMware Desktop Virtualisation competency as part of a drive to extend its range of services and solutions. This continues to demonstrate Mirus IT Solution’s commitment to maintaining industry expertise on behalf of clients. Desktop Virtualisation is now a fundamental skill in the IT solutions toolkit enabling organisations to develop their own private cloud networks with greater control and security. 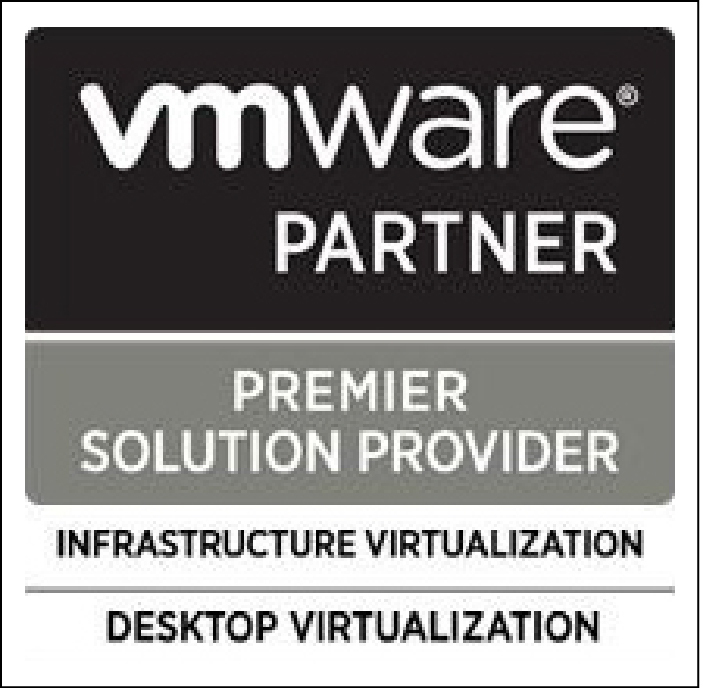 VMware Partners with Desktop Virtualisation Solution Competencies are end-user computing experts who understand this market and your challenges inside and out. Unlike traditional PCs, virtualised desktops are not tied to the physical computer. Instead, they reside in ‘your cloud’ and end-users can access their virtualised desktop when needed. This can alleviate the burden on updating software licences and systems and allows organisations to offer greater flexibility, such as B.Y.O.D. policies, without risk or complexity. Talk to Mirus IT Solutions today to understand how your business could benefit from this advanced, secure alternative to user-device management.